Learn more about studying in the United Kingdom! 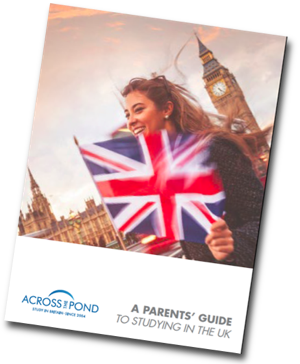 We are offering this guide to the parents and guardians of students wishing to get a degree in the U.K. We understand that you have a lot of questions, and we hope that this guide gives you the answers that you need. Please complete this form to download the Parents’ Guide and learn more about UK study, including information about benefits of a UK degree, associated costs, the application process, and student life.